I stumbled across the term Sugru (aka Oogoo, or Formerol) less than a fortnight ago, and will never look back! It’s being called the “21st century Duct Tape”, and can be used for just about every conceivable fix-it job around the house. I ordered some online, but the packages are far too small to be economical for larger needs; so I found a recipe to make my own. This recipe has variations all over cyberspace, but I’ll give you the result-recipe I tried. I used it to make a drain cover for one of our showers that was custom-built and thus has an odd size of everything and standard drain covers don’t fit; I took a piece of non-metal screen material and sugru’d the edging. With the extra bits I made new rubber feet for a heavy glass cheese tray (this is Switzerland, after all), and a few caps for sharp tools in the crafts room (as well as a cap for the opened silicon cartridge). I think I’ve found my new favourite household elf! This recipe will give you white Sugru; for coloured, just add a couple drops of food colouring or acrylic paint. 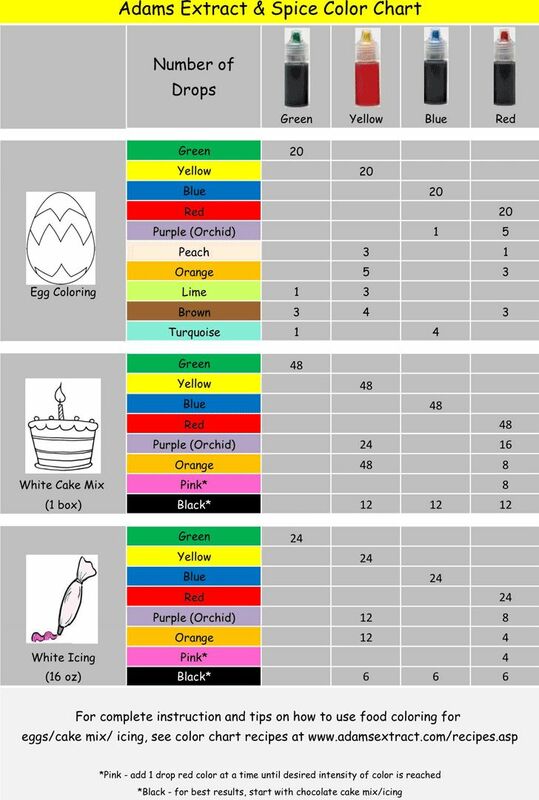 Below is a colour chart for food colouring mixtures to give you an idea of ratios. Mix the silicon and corn starch 50/50 in the plastic cup, stirring thoroughly with the plastic spoon (word to the wise: DON’T use your hands until it’s formed a pliable ball, or you’ll be picking silicon off your fingers for days – trust me on this!). Once it’s formed a ball, dust your hands generously with corn starch and knead the ball a minute or two to cure it. Then use it for whatever you need. Add a drop or two of water if needed, to smooth the mixture. It will take 24 hours to harden before using the repaired or created object, so set aside your project once it’s done to your satisfaction. For ideas on how it can be used, just do a Google image or YouTube search for terms like “Sugru hacks”, “Sugru repairs”, or “Sugru craft ideas”. Let’s face it: All of us face those days when we simply don’t have time to wash our hair and get it dried in time to head out the door. A shower is one thing, but long, thick hair? That takes a bit longer. Or maybe your hair just needs a bit of a freshener-upper; washing the hair too often strips it of its natural oils, and can lead to dry, dull hair. The water where we live is fairly mineral-rich; my skin and hair are both much drier since moving here, so I try to wash my hair as infrequently as possible. On more than one occasion, I’ve been glad for the help of a dry shampoo. It removes excess oils from the hair while avoiding the harsh stripping that hot, soapy water can cause. 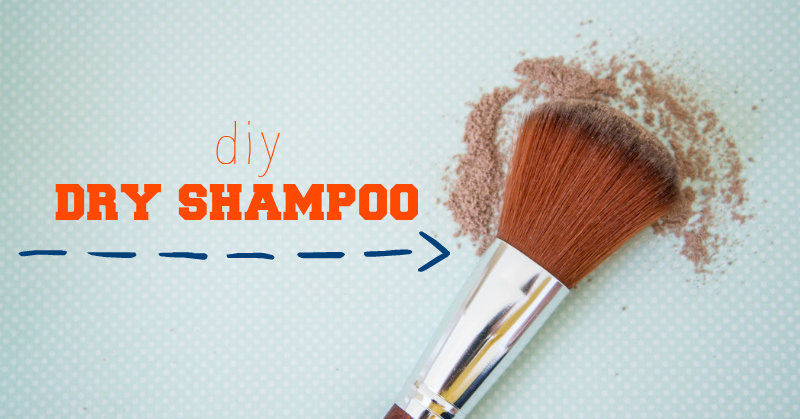 Instead of buying an expensive aerosol product that damages the environment in more ways than one, make a dry shampoo yourself with two simple ingredients! Mix the ingredients together in a bowl thoroughly and then transfer to a clean, empty container. When you need to skip a wash, just sprinkle the dry shampoo at your roots (either through the spice container’s lid, or apply with a large makeup brush if you have it in an open-top container); rub it out, as if you would rub your scalp to get beach sand out of your hair. Brush your hair to get the remaining “dust” out, and then style your hair as you normally would. You can mix any amount together, even parts, to suit your needs. You could also add a dash of cinnamon or a drop of essential oil for a pleasant aroma, but neither are necessary. *I would NOT recommend wheat flour as a substitute, as it tends to cake; you’d probably have a lot of hassle getting it all out! I haven’t post in a while; during my summer holidays I sustained an injury that’s taking quite some time to let me get back to normal; I haven’t had energy to do a lot of cooking, so we’ve been supporting our local restaurants! If you’re curious to know what happened, just click here. The dish I’d like to share with you today is one I’ve made for years; it all started when a friend from Malaysia was visiting, and we went to an Asian supermarket together; she pointed to the jar pictured and said, “Oh, that’s good! One of my favourite dishes!” So I bought it; when we got home, I asked her how it was fixed, and she said, “Oh, no idea – my mother always did it!” So we fiddled around to recreate her mother’s dish, and this is the result. It’s very simple, though the right ingredients are essential; a jar of this can be stored in the refrigerator once opened, and will keep ages, as it’s salted. Because it’s so salty, very little is required; if you need to stretch the meal, add lintels, tofu, more chicken or cashews, and an addition of neutral ingredients such as bamboo sprouts or water chestnuts. 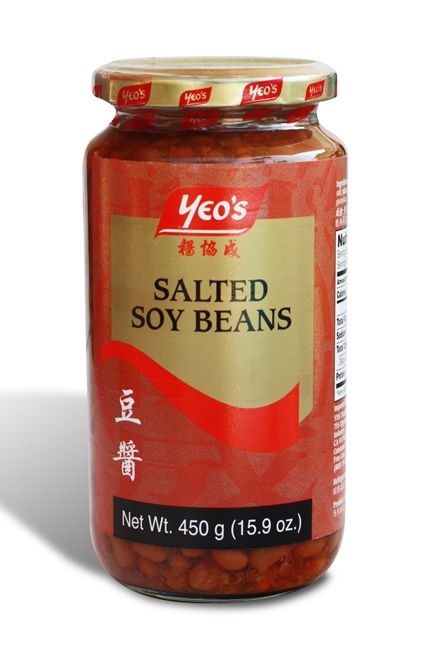 In a bowl, take a spoon and smash the soy beans into a paste. Saute the onions & meat together in a bit of sesame oil. When meat begins to brown, stir in the mashed soy beans, & then the cashew nuts (cook just until tender, but still a bit crunchy). Serve on top of boiled rice. If it’s too dry, add cream or coconut milk to the cooking process.